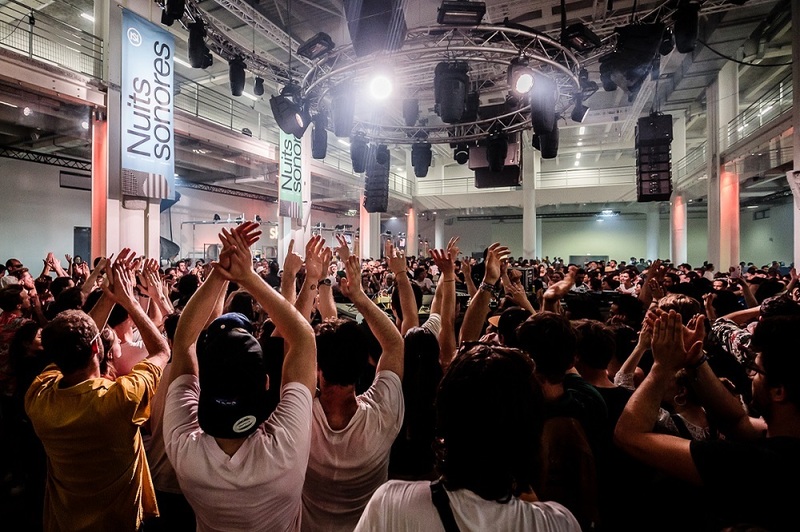 More than 143,000 festival-goers made the 16th edition of Nuits Sonores a record-breaking year for the Lyon event. Running over eight days for the first time from Sunday, May 6th to Sunday, May 13th, nearly 200 artists performed across La Sucrière, Anciennes usines Fagor-Brandt, Auditorium de Lyon, Le Sucre and additional events such as Extra!, Sunday Park, Carte blanche à Amsterdam and Mini sonore. Mike Barnard flew in to Lyon for the final three days. Deep house demi-God Larry Heard delivered a set full of classics with 80s style space graphics beamed on huge screens taking revellers on a sonic voyage. 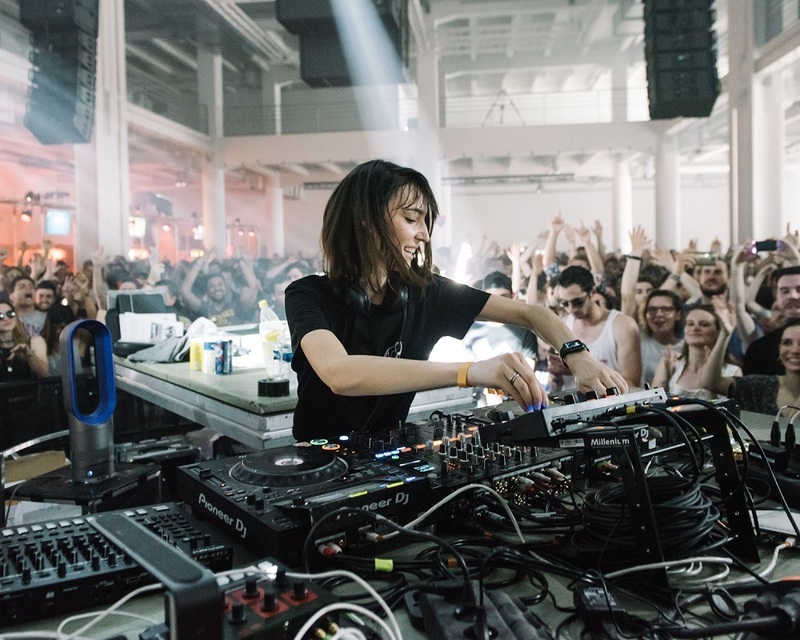 Arriving on Friday at La Sucrière for A Day with Four Tet, the blazing sun meant the main event for Nuits Sonores that day was in a mix of dance and chill time. Inside Salle 1930, Pearson Sound understood it might be too soon to get rolling with the 4/4 so was producing more off-kilter beats as sunlight streamed in through the open doors along one side of the main space. We checked out Mafalda at Esplanade where the majority had assembled for their warm vibes, then headed up to Le Sucre where the terrace was in huge demand. 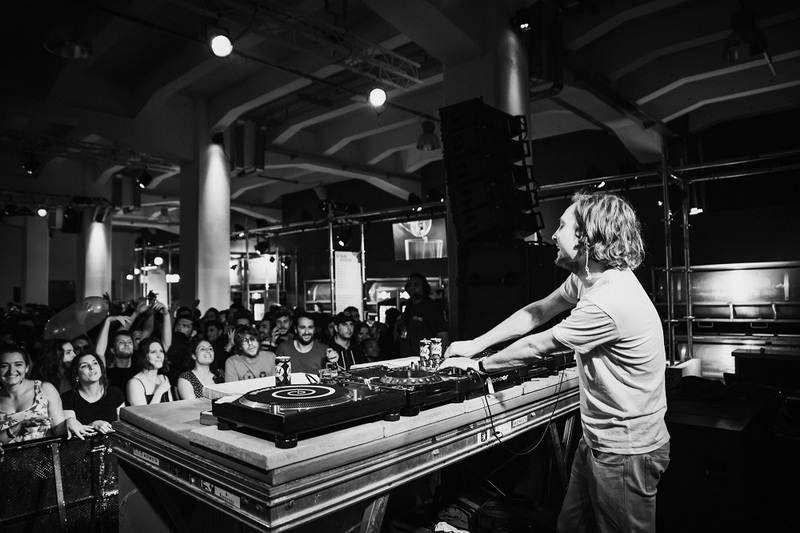 One of our favourite activities at Nuits Sonores in previous years has been enjoying a few drinks as the sounds of the live acts inside drift over us. 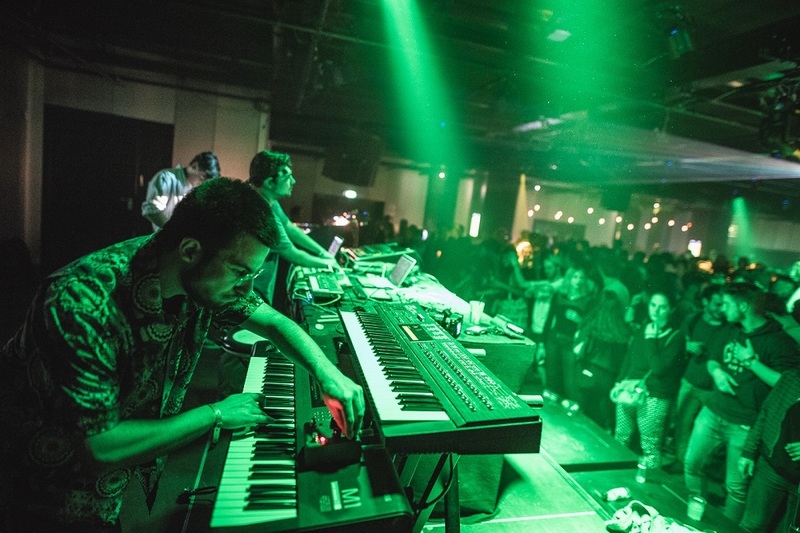 Today, we were keen to get inside for Karen Gwyer and James Holden & the Animal Spirits. Gwyer’s electro goodness was something something, but it was James Holden’s appearance with his band that shone. Armed with his lush soundscapes from latest opus The Animal Spirits, the band brought a richness to each, while on old favourites such as ‘Renata’ from The Inheritors LP were injected with a fresh core. 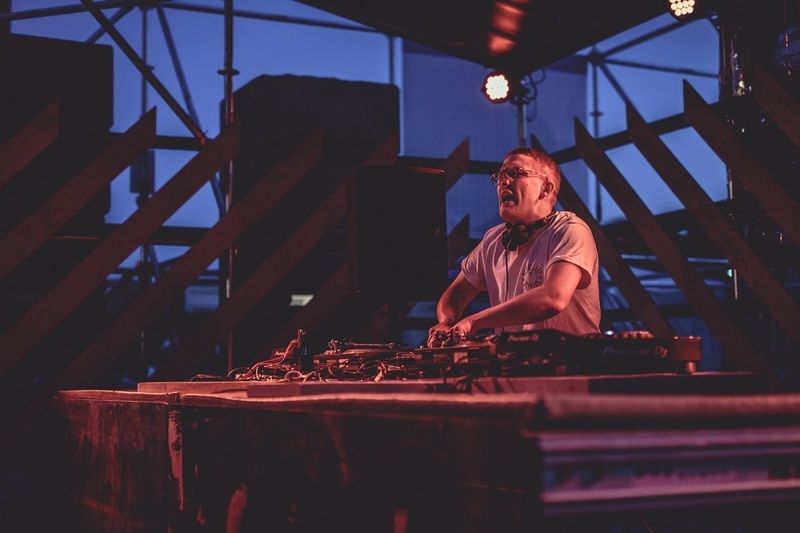 Holden continues to evolve his style from the deep house and trance that helped establish his reputation back in the early 2000s, and the look on his face suggests he’s loving his latest iteration. For the remainder of the day we’d flit between inside and outside for Four Tet and Floating Points, at odds as to whether we wanted more electronica explorations from Kieran Hebden in Salle 1930, or to make some moves with the disco of Name at Esplanade in the twilight… in the end we’d savour Four Tet just enough to reward ourselves with a final fling with Floating Points who played with the groovy basslines and uplifting vocals to masterful effect for a fitting finish. We’d make it over to Night 2 early enough to get our bearings: the new layout offered an extra Halle to chill out in, and an improved flow of people around. In Halle 1 Folamour was warming up the crowd in the biggest space ahead of what would be a standout performance of our three days at Nuits Sonores: Mr Fingers aka Larry Heard. 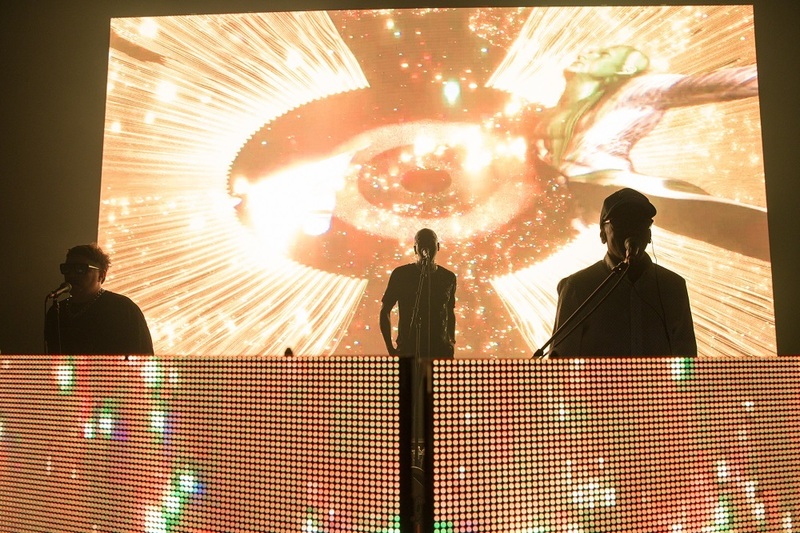 Backed by Ron Wilson who has been a mainstay on his recent tours plus Robert Owens on guest duties, the deep house demi-God delivered a set full of classics with 80s style space graphics beamed on huge screens taking revellers on a sonic voyage. Dropping tunes in from his first album in 25 years, Cerebral Hemisphere, brought a freshness to the performance, but, as ever, it was classics such as ‘Can You Feel It?’ and ‘The Sun Can’t Compare’ that provided the most joy to what was a packed room by the sets close. 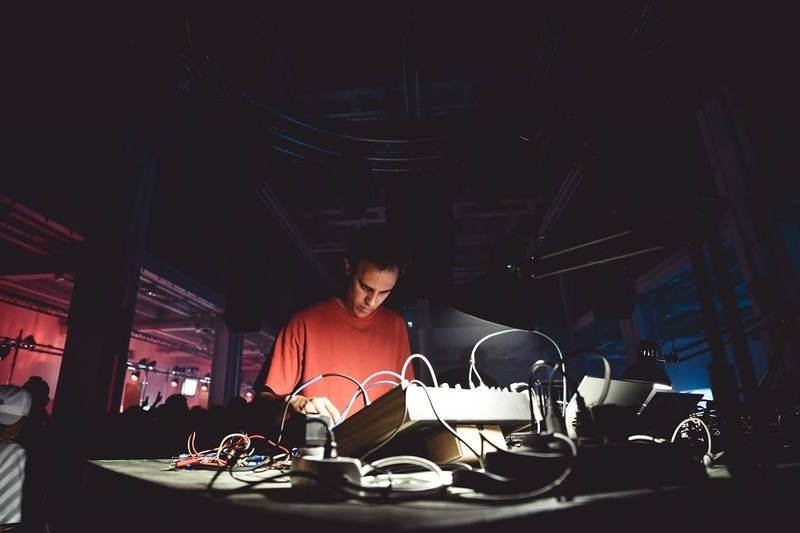 We’d struggle to get into what followed as Bicep’s big room sound and Lee Gamble’s advant garde explorations were divisive in our group, though as we left we agreed the sound and lighting helped generate an electric atmosphere. Saturday it was the turn of Paula Temple to take on curating duties. 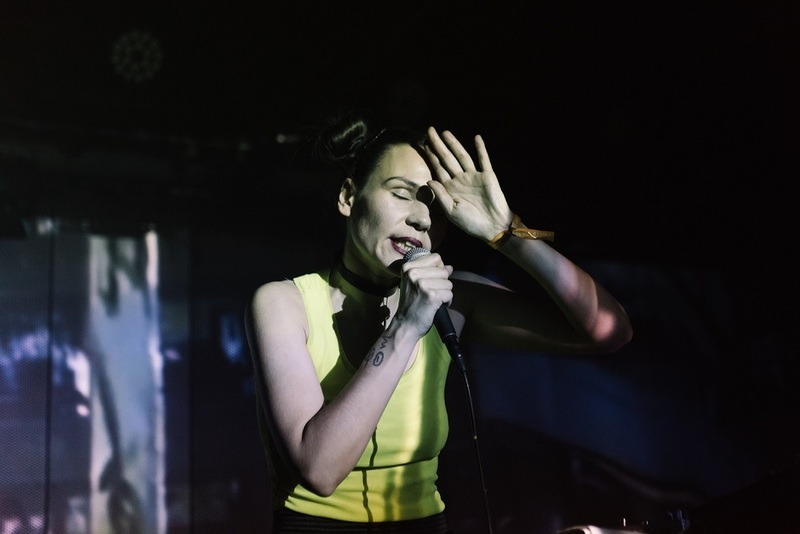 Known for her uncompromising live and DJ sets, we hoped to hear Salle 1930 throb with techno. We didn’t have to wait long. Amelie Lens had wasted no time in bringing the crowd up to speed, laying down a pumping foundation for the day to a packed room. We’d sidestep getting involved too early and take a trip up to Le Sucre to ensure we could see Aïsha Devi. At times abrasive, at others delicate, Devi was playful in delivery and looked like she was having a blast behind her laptop and controllers. Suitably ready for more consistent beats, we’d head down to see Rebekah in Salle 1930 following the lead Lens had set by pummelling the techno at us. Favouring clean, precise tunes, it seemed more 3am than 7pm, which proved the ideal build-up for Paula Temple. Her set was energetic, tough and a real joy - even managing to drop hints of Moderat at one point - and was our set of the day. We’d sidestep Night 4 in favour of heading up to La Sucre for the Ransom Note takeover. There we were treated to a set from local act Sentiments with a lush house set that closed with Subliminal Cuts’ ‘Le Voie Le Solei ahead of a live set from The Pilotwings which was a delightful way to finish up ahead of the closing party. We emerged into the night and pouring rain - challenging conditions that would require a response from the festival for the closing party. With much of La Sucrière being outside, including a stage, the organisers made the right decision of moving the acts set to play at the Esplanade in Salle 1960 - normally a welcome bar - which would be packed for the MCDE Recordings 10 year anniversary. Motor City Drum Ensemble took on headline duties and played a typical mix of disco, techno, house and the odd bit of pop in the form of Prince’s ‘Controversy’. 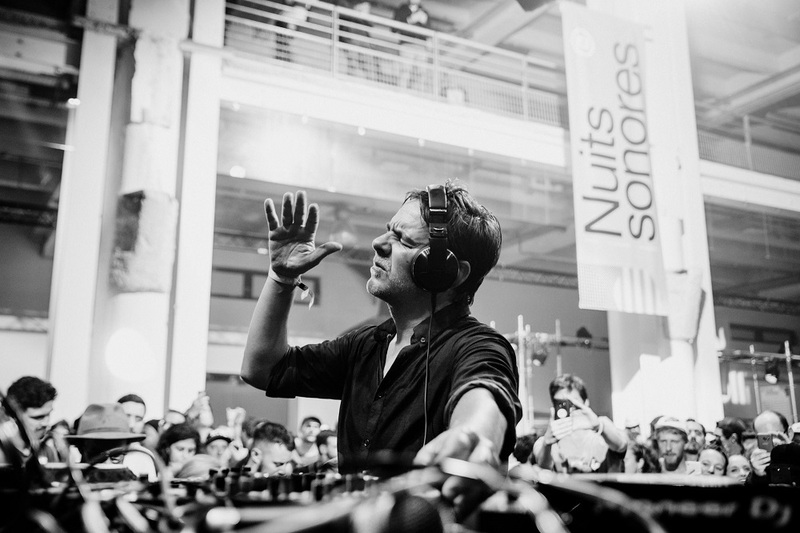 The closing party, though, belonged to Laurent Garnier who had gone back-to-back with The Black Madonna’s stand-in Seth Troxler that afternoon and was in the throes of whipping up a frenzy in Salle 1930. Like a conductor of an orchestra his hands jutted around to signal every drop, and there was hardly room to move, let alone dance. 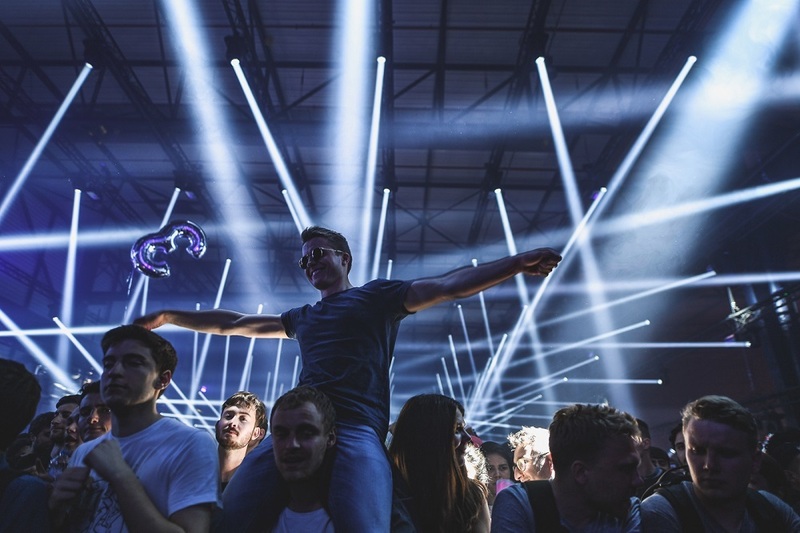 His own ‘Crispy Bacon’, Kölsch’s ‘The Road’, Hiroshi Wantanabe’s ‘Story Teller’ and, finally, Vitalic’s ‘Poney’ brought a hugely-successful Nuits Sonores to an end with typical Garnier flair. Images (top to bottom) by Brice Robert, Laurie Diaz, Gaetan Clement, Tony Noel, Youcantbuybuy, Marion Bornaz, Marion Bornaz, Tony Noel, Laurie Diaz, Laurie Diaz. Cover image by Brice Robert.